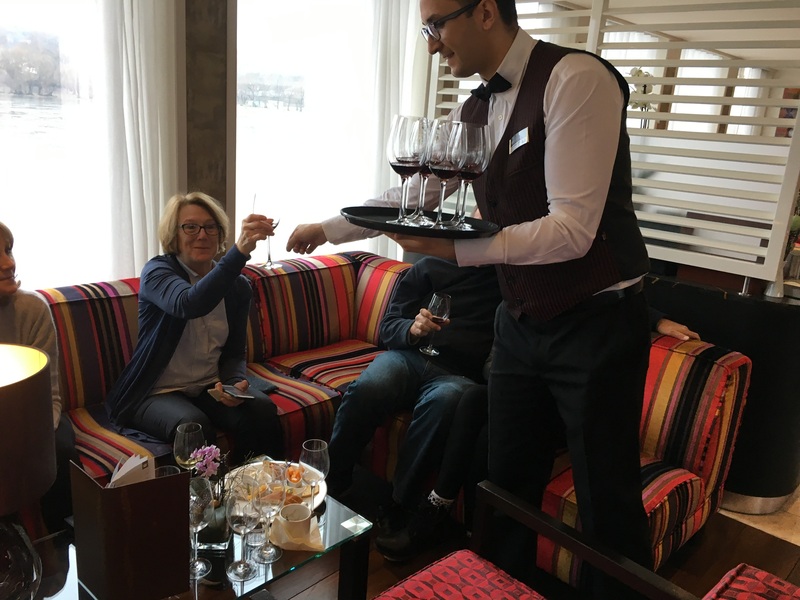 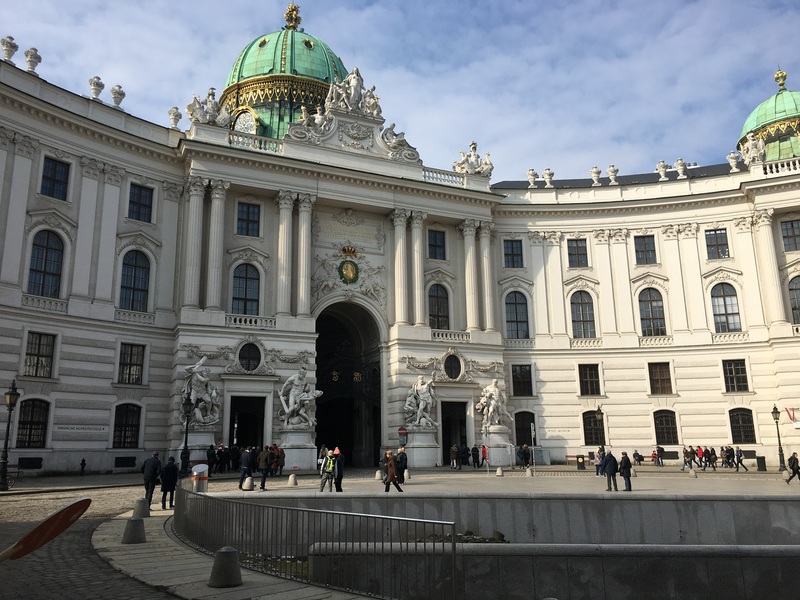 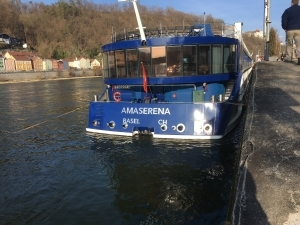 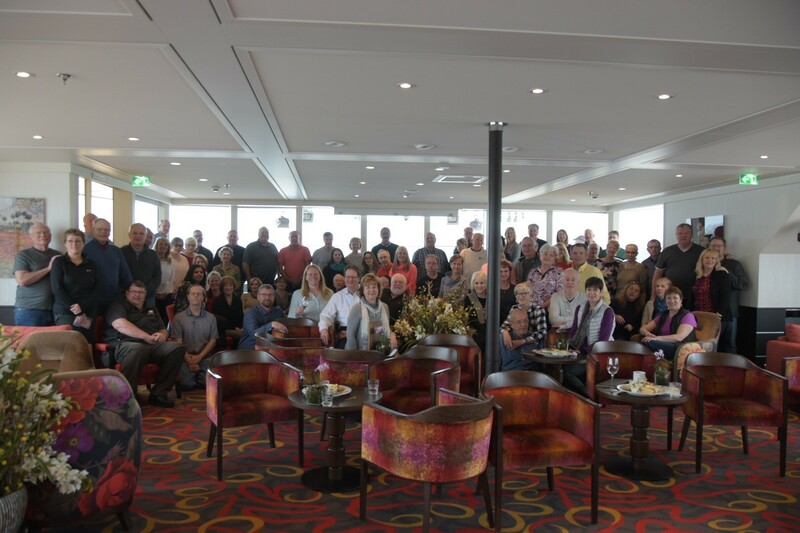 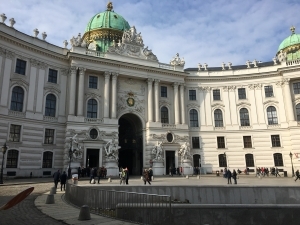 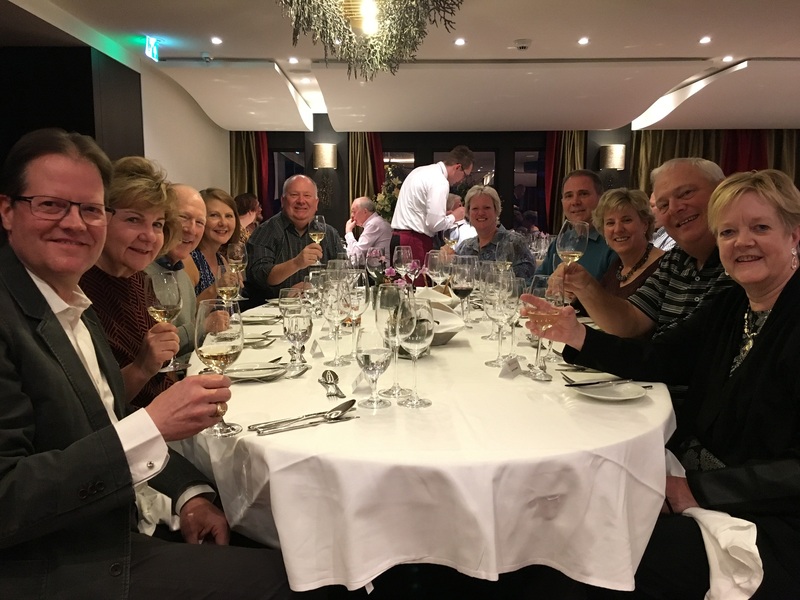 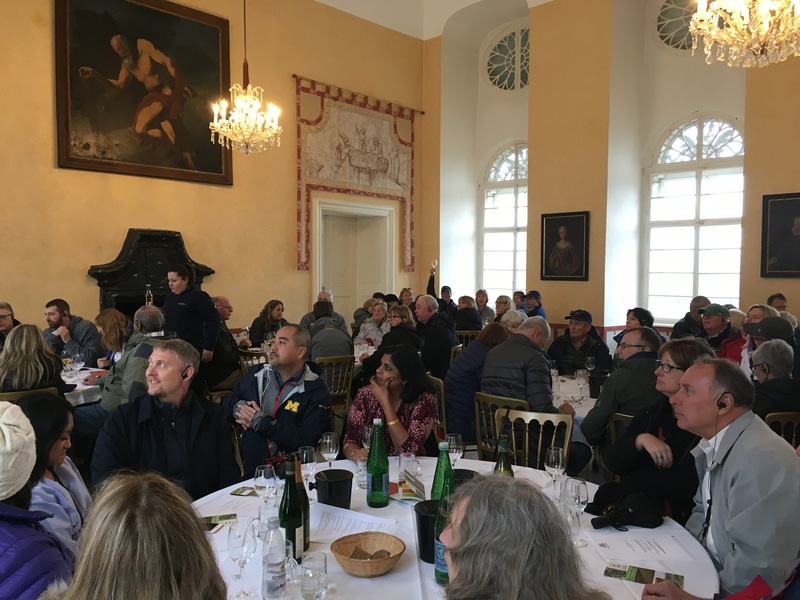 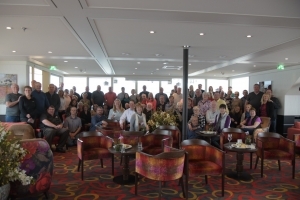 Owners, Marty and Megan Clubb along with Wine Club Manager, Jaime Chalk spent an incredible week with Wine Club Members and Guests sailing the Danube River from Vilshofen Germany to Budapest, Hungary aboard AMAWaterways AMASerena! 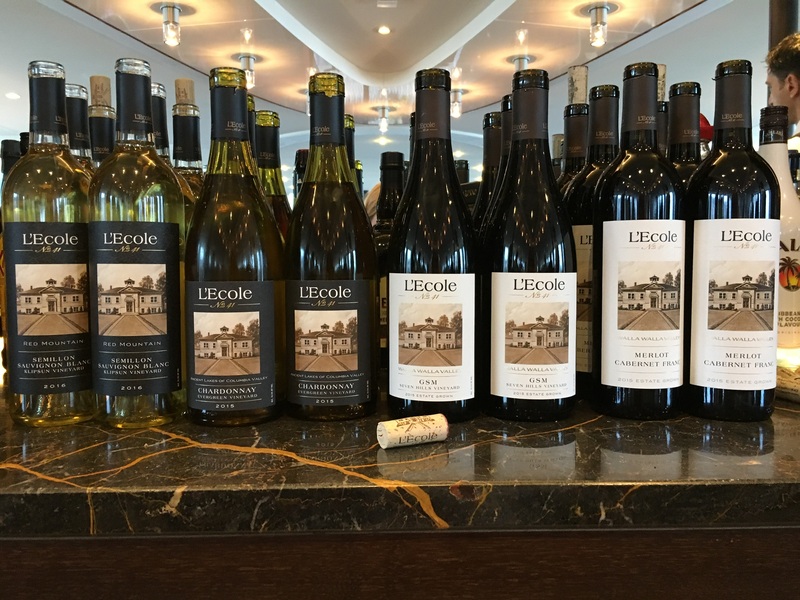 Impromptu L’Ecole Group Photo (thank you Paul!). 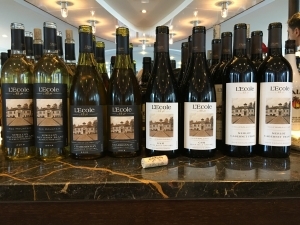 One of the three on-board L’Ecole wine tastings featuring our Winery Exclusive wines. 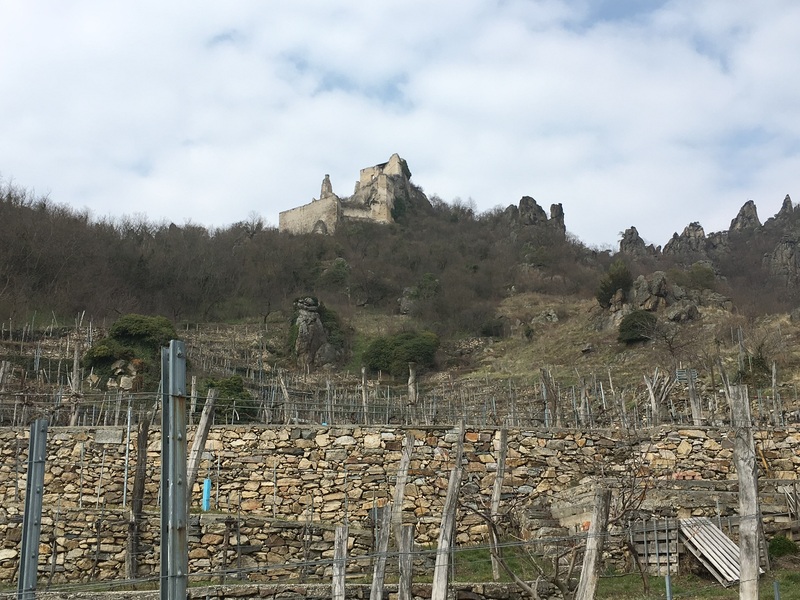 Stone terraced vineyards in the Krems region of Wachau Austria. 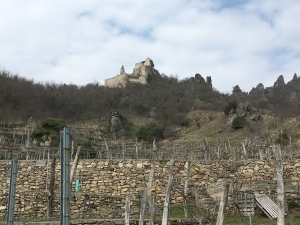 The ruins seen in the top of the picture are what is left of the castle where Richard the Lionheart was held captive. 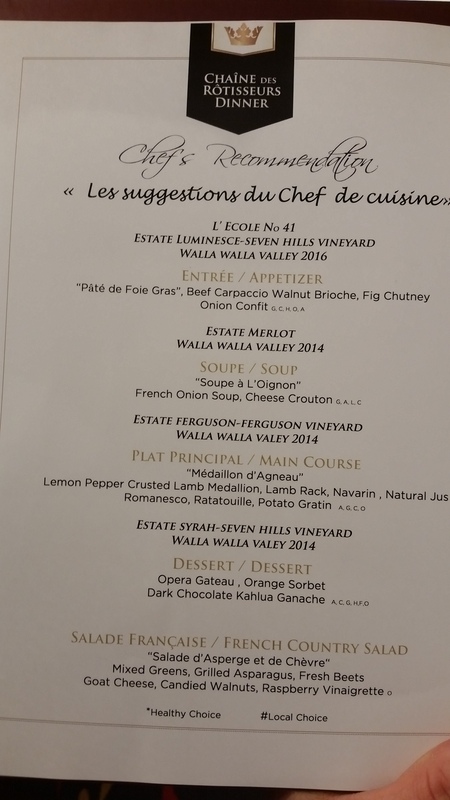 The amazing Wine Paired Dinner prepared by the stellar culinary team! 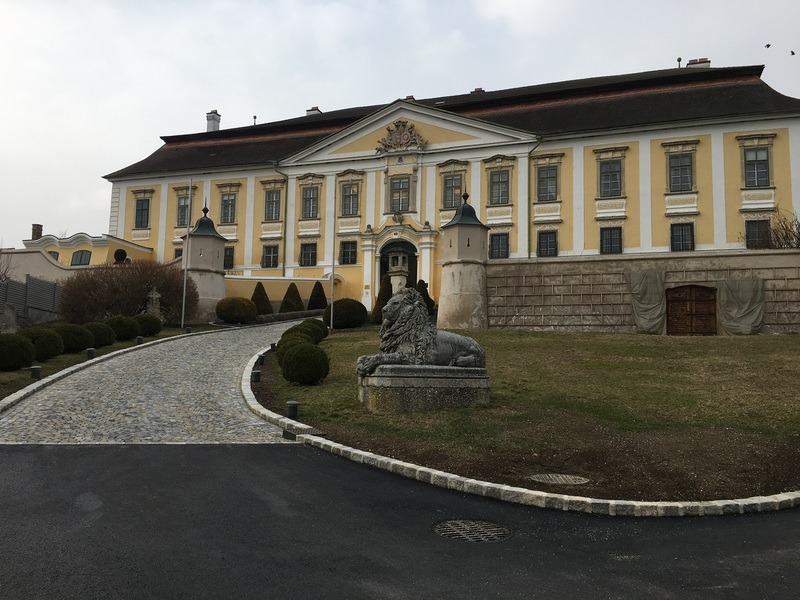 Schloss Gobelsburg winery in the Kamptal region of Austria. Our group was treated to a wonderful insiders tour and special tasting. 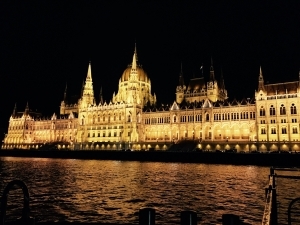 A picture perfect illumination cruise through Budapest the final night on board. 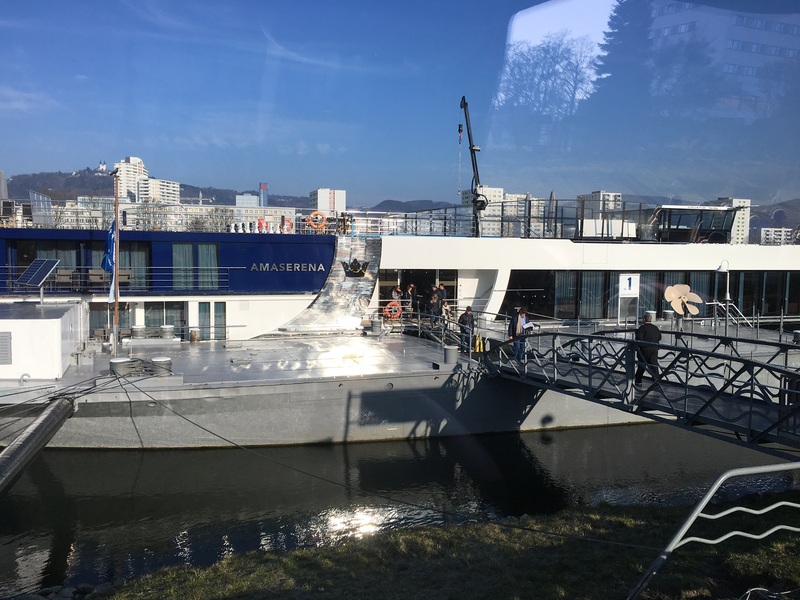 We could not have asked for a more spectacular send off!